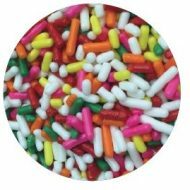 Use our sanding sugars and sprinkles to decorate your desserts! 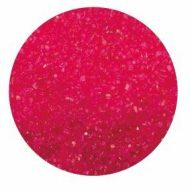 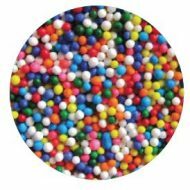 Available in different styles, these sugars and sprinkles are high quality and serve to better improve the appeal of your desserts. 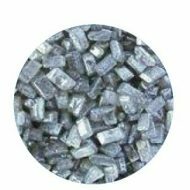 Buy them in wholesale and save money on high quality products.